It’s been almost a year since the last flagship Mi 5 was unveiled by the Chinese smartphone maker Xiaomi. 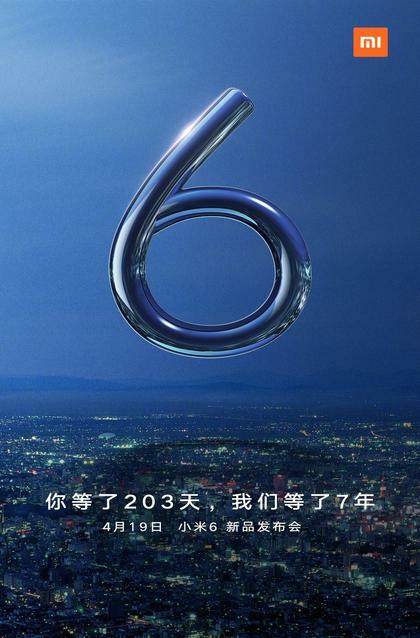 Now, Xiaomi is ready to unveil the next flagship which will be known as Mi 6. It will be the successor to Mi 5, which was launched last year. Since Mi confirmed of Mi 6 in its last session in India, the rumor mill has started and the internet is flooded with tons of rumors showcasing leaked images, release date, specifications etc. Earlier this month, the rumored release date for Mi 6 was speculated to be 11th April, which is today. However, today, it has been officially confirmed by Xiaomi on the MIUI forums. Now, the Mi 6 will be officially unveiled on 19th April in Beijing at the University Of Technology Gymnasium. 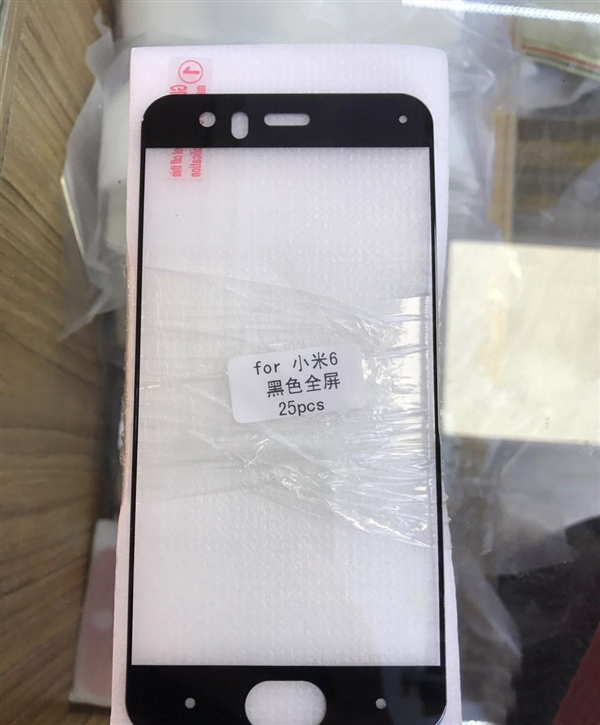 As we look into the specs, the Mi 6 is rumored to sport a 5.5″ FHD display, just like its predecessor. The heart is to be powered by the latest Snapdragon 835 processor, similar to its rival the Galaxy S8 Plus. It is important to mention, Xiaomi is the second smartphone manufacturer after Huawei to produce its own processor. So, unlike Xiaomi Mi 5c the Chinese variants of Mi 6 might come powered by the in-house Surge S1 SoC. 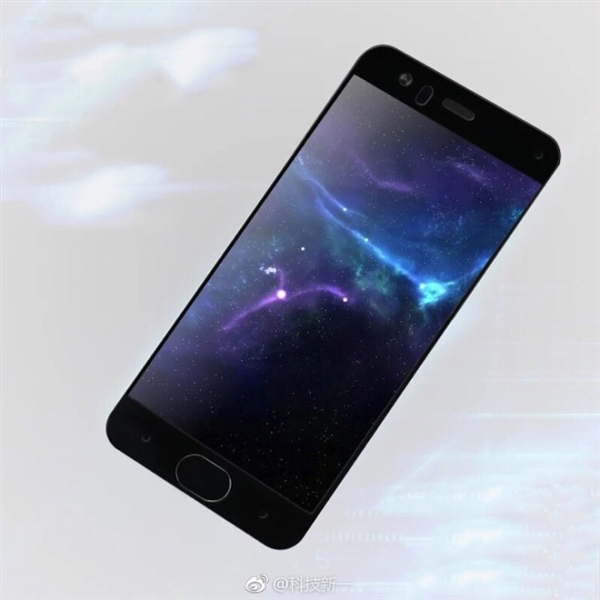 Moreover, a bigger-screen Mi 6 Plus with 5.7″ display & 8GB RAM is also rumored to be launched alongside. If rumors turn true, there is a probability that the Mi 6 might come embedded with an Iris Scanner placed above the display and an ultrasonic fingerprint sensor on the Home Button as well. If this turns true, the Xiaomi Mi 6 will be the second device after Galaxy S8 to feature iris scanner. The standard version will cost 3199 yuan or $463, while the higher model should cost as much as 3999 yuan or $579 in particular. 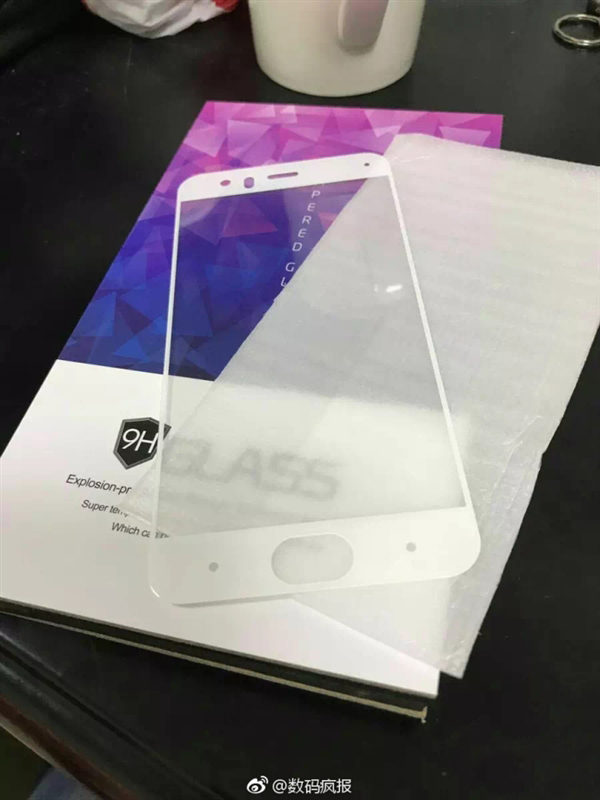 However, nothing is certain at the moment, it would be wise to wait until Xiaomi official unveils Mi 6 on 19th April. So, what are your thoughts on the Mi 6? Are you going to buy it? Do you think the Mi 6 would show up with iris scanner? If you have more tips on the same, you can share it with us via the comments section. Also, share your experience with us.